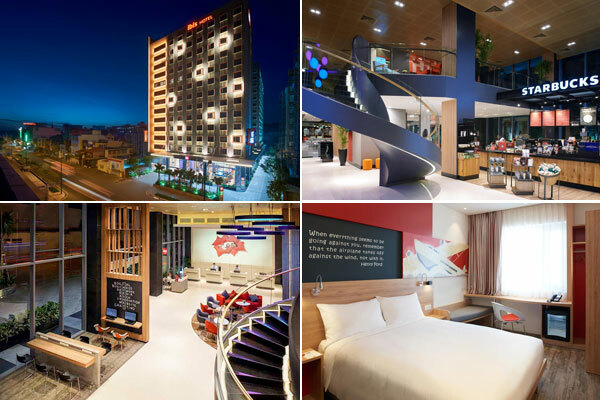 Located within 6 minutes walking distance from Tan Son Nhat International Airport hotel ibis offers basic comfortable accommodations near the airport. The hotel provides complimentary shuttle transfers to and from the airport. Apartment with 1 Bedroom (54 m²) and Apartment with 2 Bedrooms (72 m²) are available. All rooms are equipped with 42-inch LCD TV, rain shower, large safe, fridge and free WiFi. Ibis Saigon Airport is a perfect hotel to stay on a short stopover in HCMC. It is also a convenient place to hold a business meeting while visiting HCMC. Copyright © 2019 · Ho Chi Minh City Airport Guide. Netmobius publication. Airport Central listed.